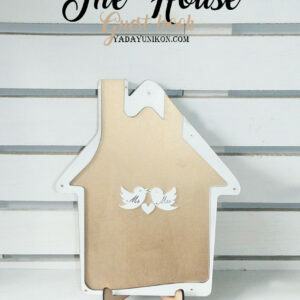 We have 4 sizes for the House. 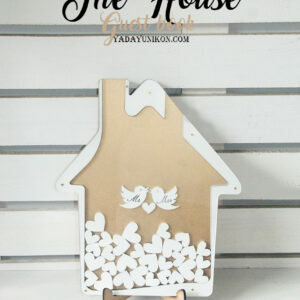 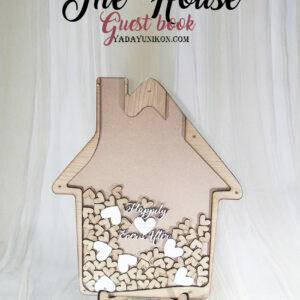 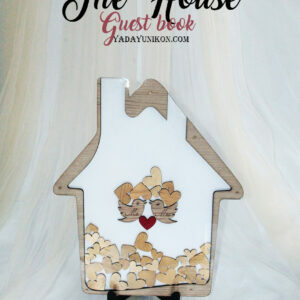 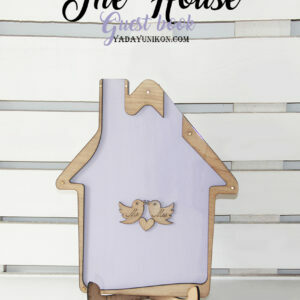 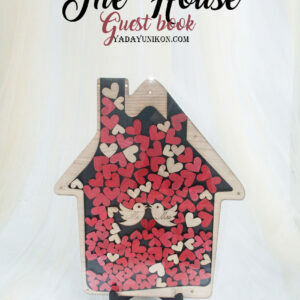 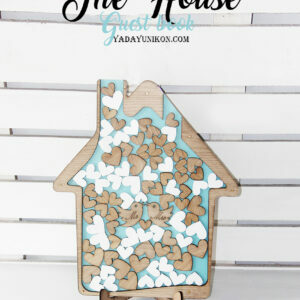 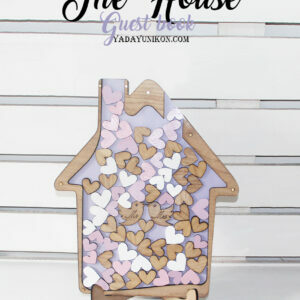 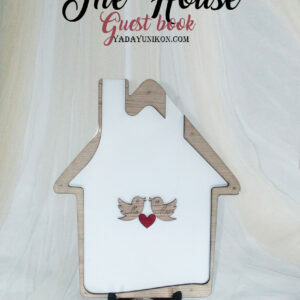 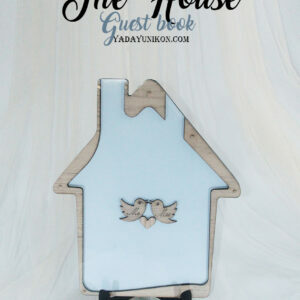 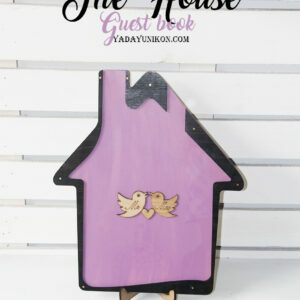 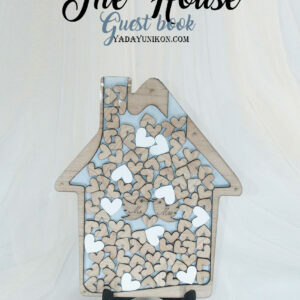 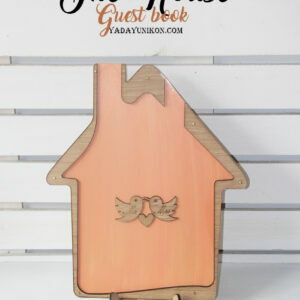 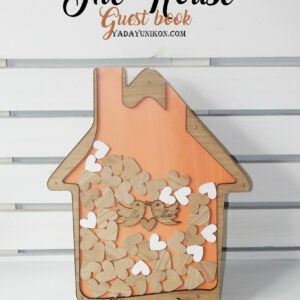 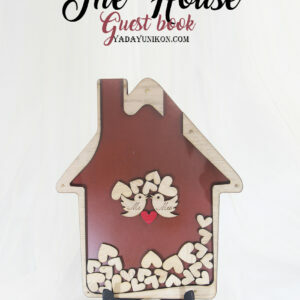 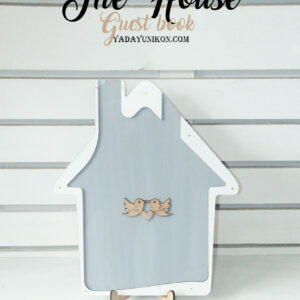 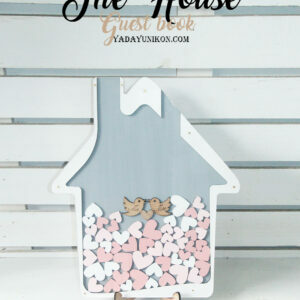 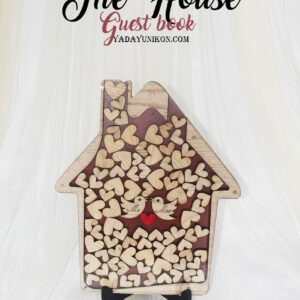 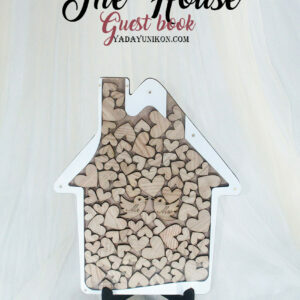 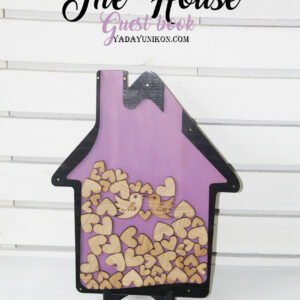 If you need more heart , you can order the second guest book. 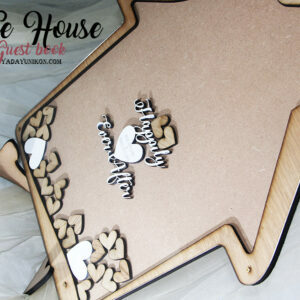 Hearts come in 2 sizes : Tiny 2.5×2.5cm (1″x1″)/Small 3x3cm (1.2″x1.2″).